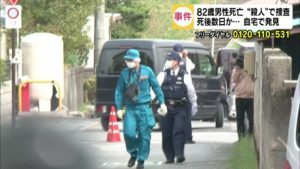 HYOGO (TR) – Investigative sources with the Hyogo Prefectural Police on Tuesday revealed that drugs were detected inside the corpse of a woman found at a dam in Kakogawa City last week, reports the Sports Nippon (Aug. 15). 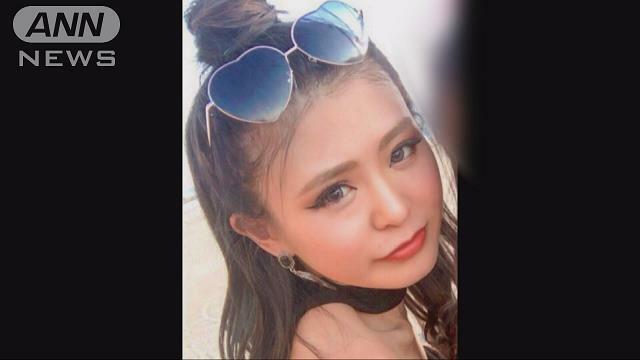 A male fisherman found the body of Yuka Konishi, a 20-year-old resident of Yodogawa Ward, Osaka, inside a plastic garment case at Gongen Dam on the morning of August 11. Konishi’s body was clothed in a white shirt and pants. The plastic case, found floating several meters off shore, was bound with a rope and tied to two sand bags. With marks consistent with strangulation found on her neck, police suspect that the cause of death was suffocation. She is believed to have died the day before the discovery, police said. 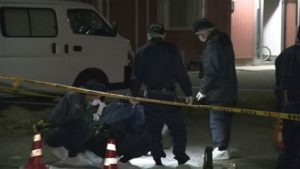 Though detected in a small quantity, the unspecified drugs could have been used to assist someone in carrying out the killing, police said. Police initially suspected that the body was that of Konishi after also finding personal belongings, including her purse, at the scene. With her mobile phone missing, police suspect that it was taken as a means of destruction of evidence. Konishi lived in Osaka alone after moving from Mie Prefecture about 18 months ago. An acquaintance tells the Sankei Shimbun (Aug. 14) that she worked at a kyabakura (hostess club) in the Juso area of Osaka before moving to a high-end establishment in Umeda. Based on security camera footage, Konishi was last known to have left her residence on August 10, the day she is believed to have died. There is no record of her returning.